At the moment, the only file formats you are allowed to share through WhatsApp are pictures, videos, GIFs, PDF and other documents. But that might change pretty soon as WhatsApp is working on something new. WhatsApp is currently testing a new feature which will make it possible for you to share all types of file either on your android, iOS or PC. At the moment the feature is only available to a few selected users as it's still in test mode. 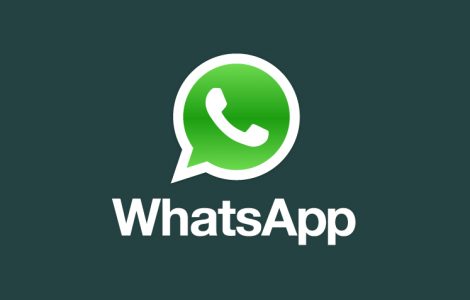 If you happen to be using a modded version of Whatsapp like GBWhatsApp or YoWhatsApp then you should already be enjoying this feature as it has been available for quite some time already. This new option will enable users to share any file format at all but with a maximum file size of 100MB (Android), 128MB (iOS) or 64MB (desktop). There is currently no official date as to when this new feature will be available to all users, but we expect it to start rolling out pretty soon.